Dahua’s third-generation WiFi Network Video Recorder features an embedded WiFi module that supports Wireless Access Point functionality. 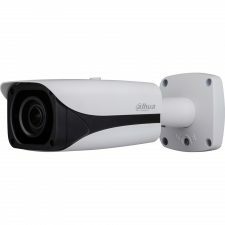 The WiFi NVR automatically detects and connects to WiFi-enabled IP cameras without any advanced setup. 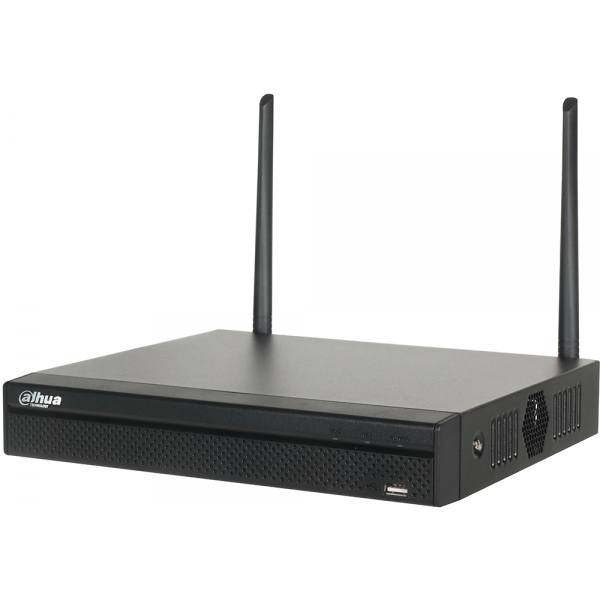 The WiFi NVR uses two antennas for a strong wireless network signal, and it supports IEEE 802.11 b/g/n (2.4 GHz) operation to ensure the widest possible coverage area. Designed as a low-cost recording option, the WiFi NVR is an ideal component of a total surveillance solution for a wide-range of applications, including home safety, retail, warehouse, education, and other industries. 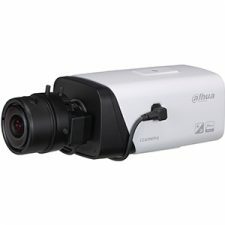 The WiFi NVR coupled with Dahua’s WiFi Network Cameras creates an instant wireless surveillance system, independent of a third-party VMS system. 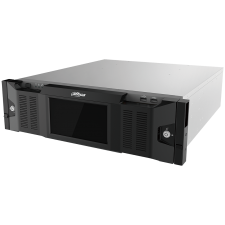 The NVR also features an open architecture to support multi-user access; and its ONVIF 2.4 compatibility enables interoperability with other IP cameras.